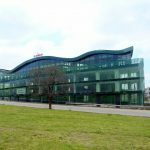 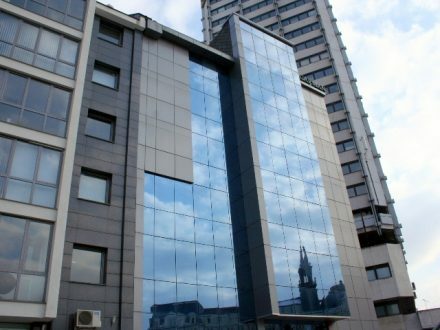 The location of the business center is the first factor, that draws the attention, as the building is set on “Todor Alexandrov” Blvd. 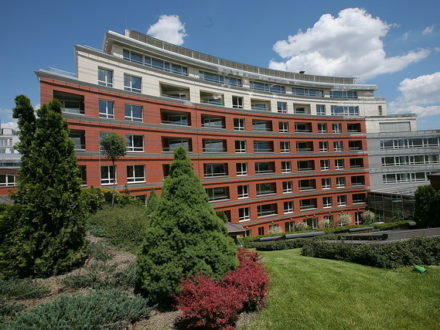 and 2 minutes away from the shopping center Mall of Sofia. 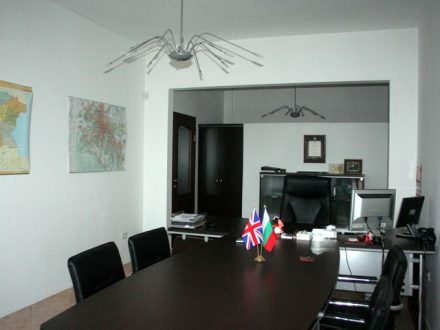 At the same time, the center is set just about 700 meters from the Presidency and “Sheraton” Hotel and the head offices of the largest banks in Bulgaria. 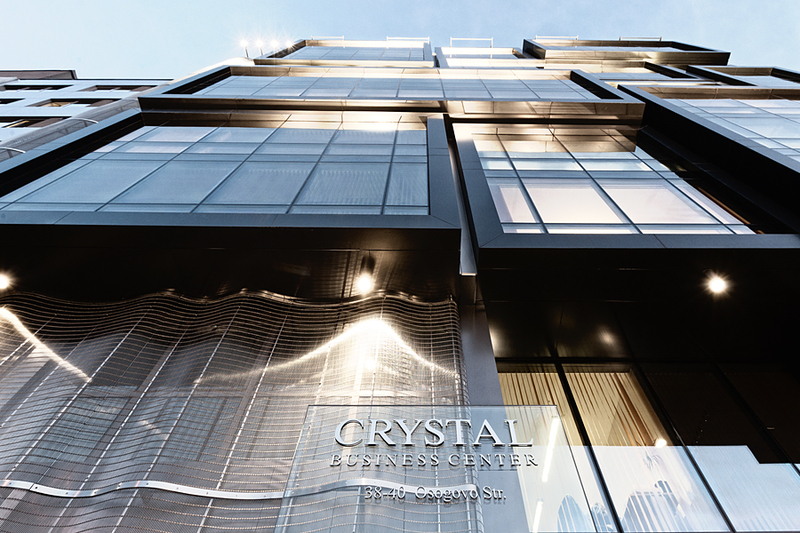 This position of Business Center Crystal allows fast access to all parts of the city both by car and public transport, which includes the subway stop that is just a few meters away from the building. 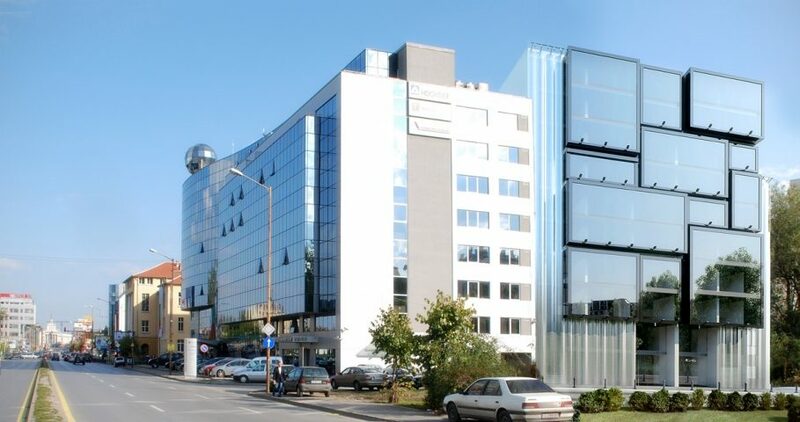 Crystal Business Center is an office building of class ААА, which covers all necessary specifications for that type of office buildings. 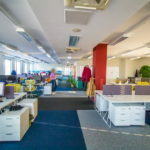 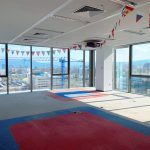 It features two underground levels with parking spaces, one ground level with a bank office and a snack-bar, as well as ten floors of offices, all offering open-plan layouts. 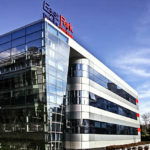 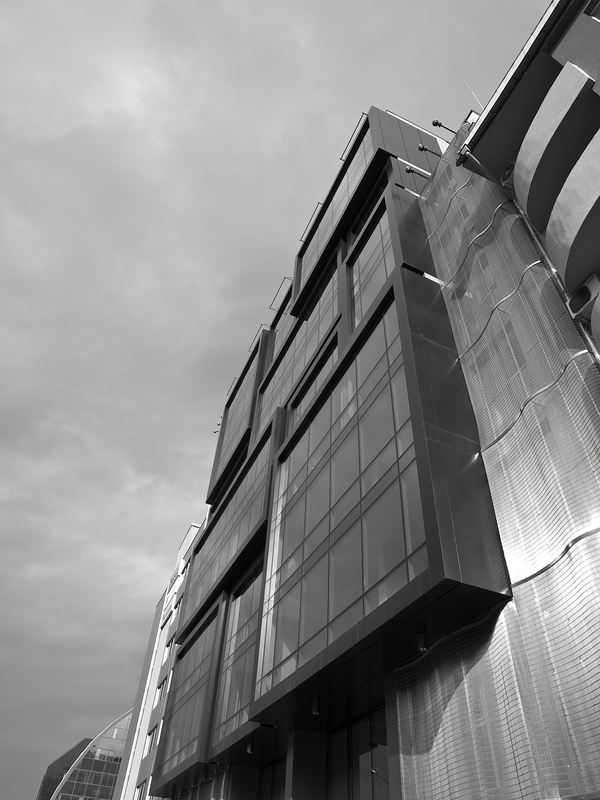 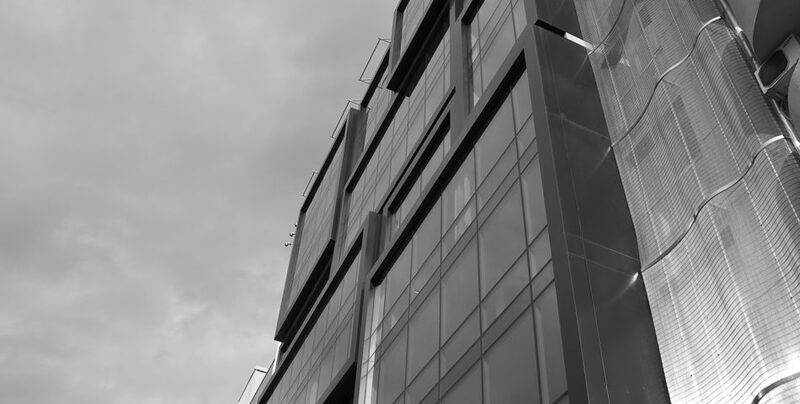 The building impresses with a special Schuco façade featuring a sun-protecting glass and special illumination. 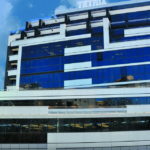 The exterior and the interior design of the business center is done by two of the most popular architects in the country. 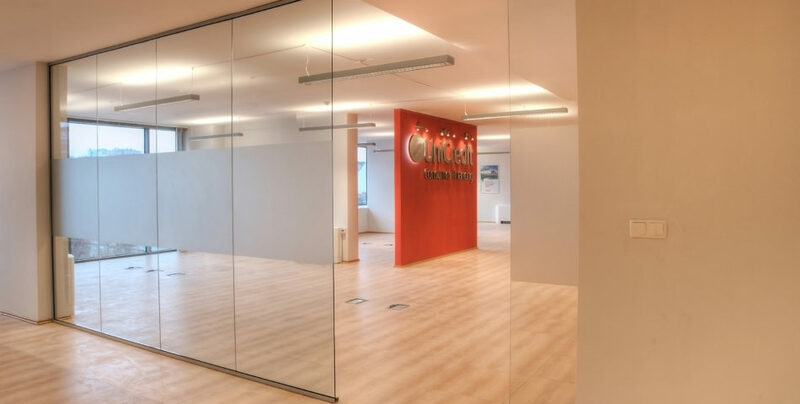 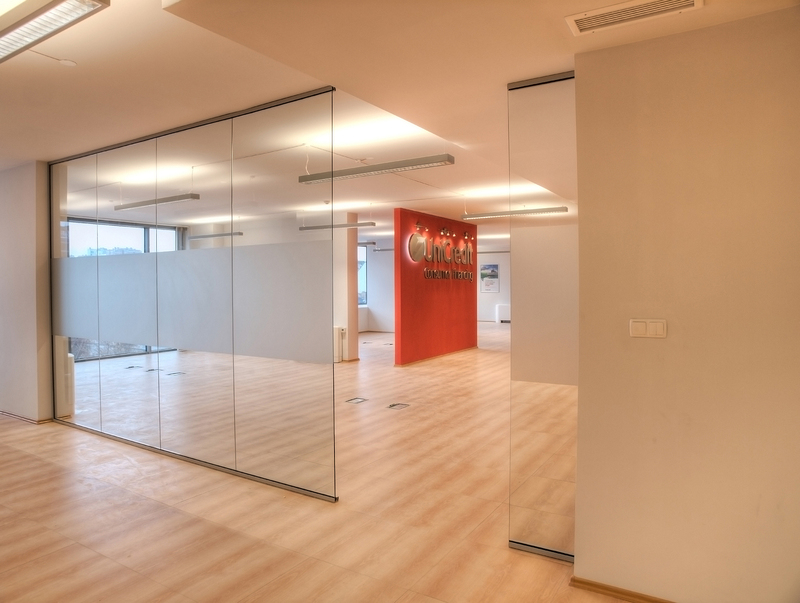 Business Center Crystal is completed according to the last technologies and with the best building materials. 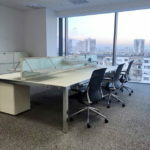 It features a new generation HVAC or four-pipe air conditioning and ventilation system for all office premises. 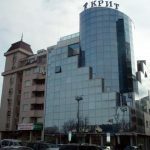 The electricity supply is coming from two independent sources type AVR. The office area is connected to a modern fire-alarm system, while the two underground levels are connected with a fire-extinguishing system. 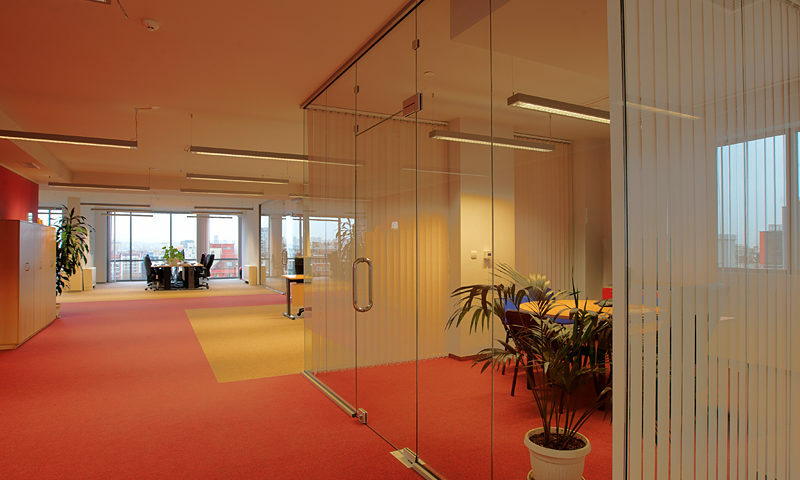 In the building there are high-class elevators, BMS system for automatic management of all processes and installations. 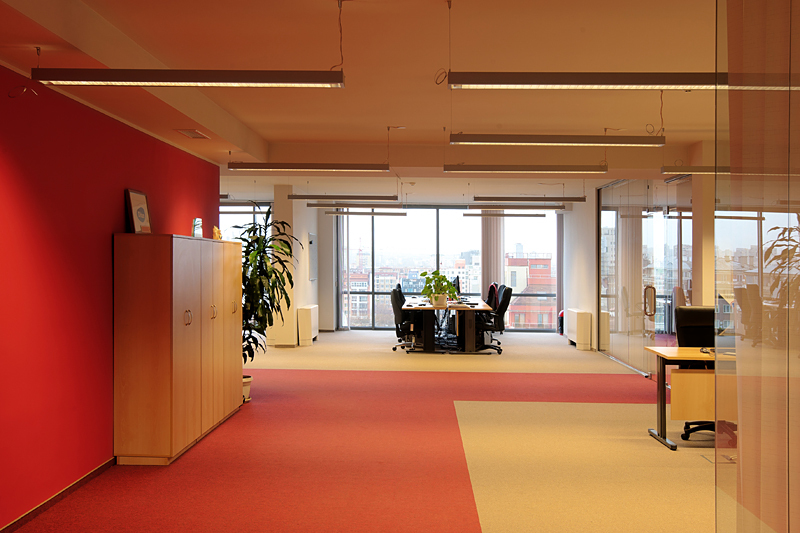 The offices have structural cabling, allowing for easy organisation of the working premises according to the tenants’ needs. 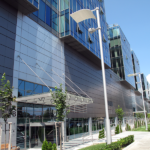 The security in the business center is organized by a modern security system for entrance and control CCTV, installed on all entrances and exits and operating with electronic cards and 24-hour live security. 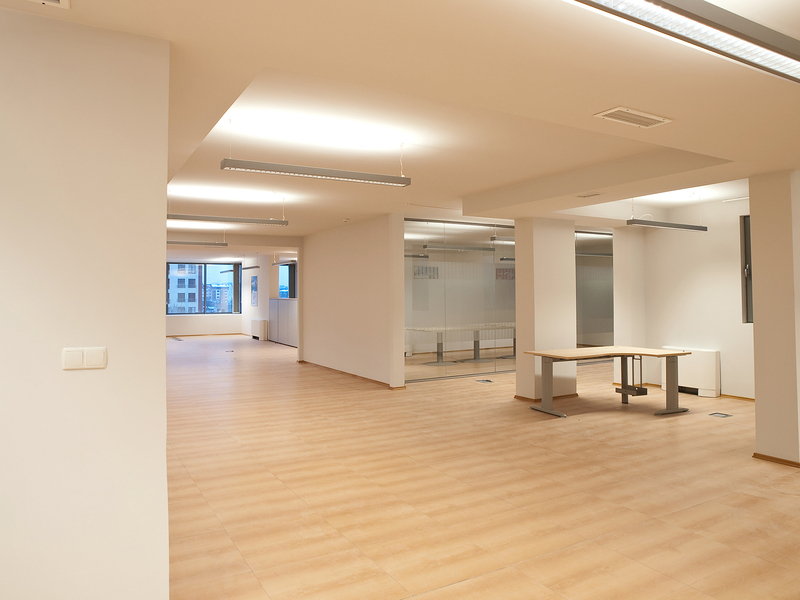 Each of the offices that is offered for rent is fully completed and ready to be used. 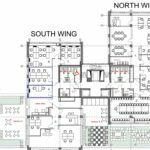 The ceilings and walls are painted with latex, the flooring is double, with place for the cables, there are shutters with manual control. 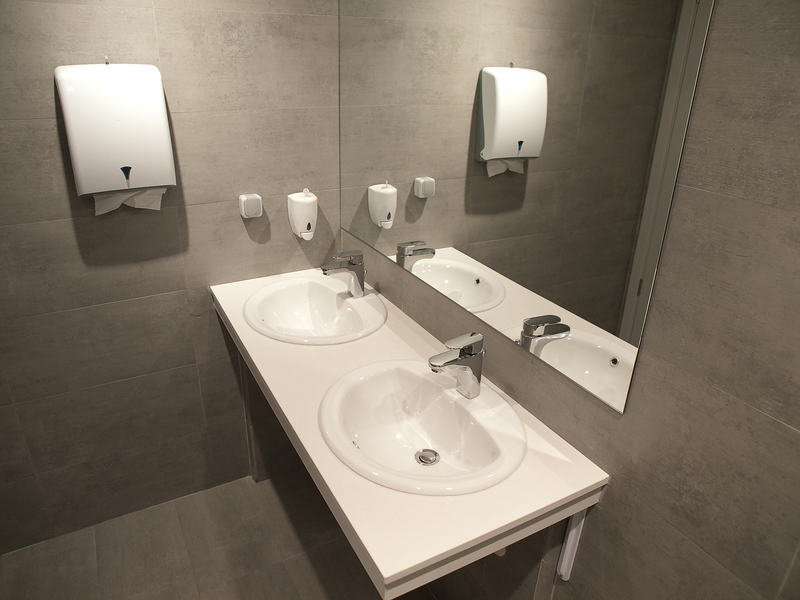 The lavatories are completed with tiles from a luxury series and with sanitary items and doubling. 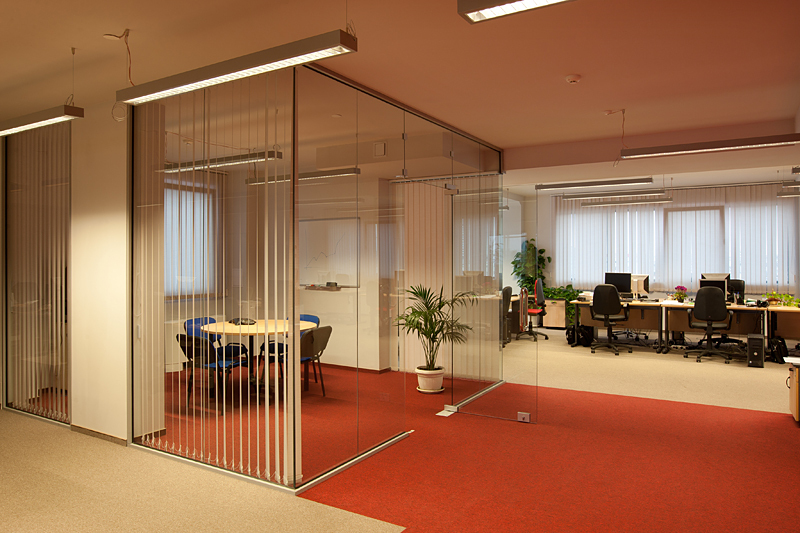 In addition to each of the offices, there is a special room for the server, which has 24-hour cooling. 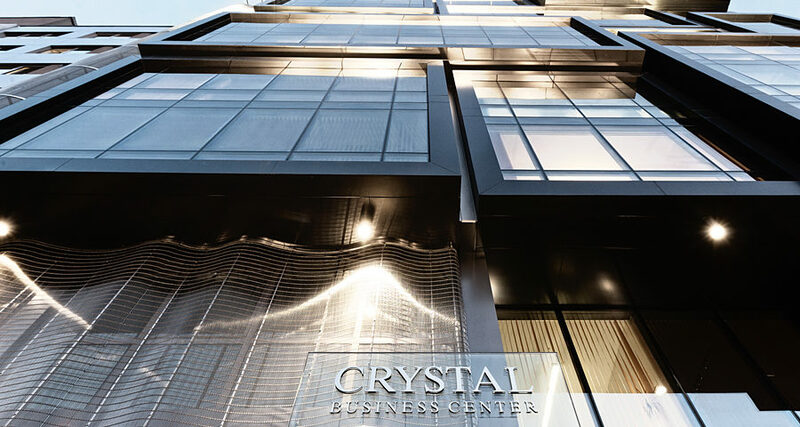 Business Center Crystal will be well maintained and serviced by a professional company for building management. 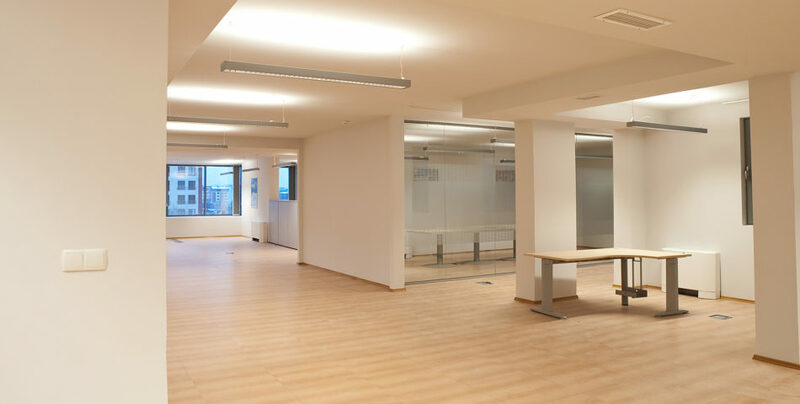 The services include cleaning of the common parts, prevention of all installations, transportation of the waste matters, maintenance of the areas around the building, etc. 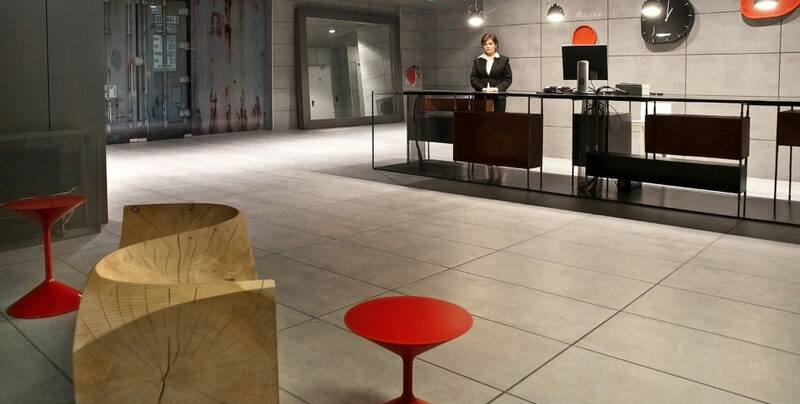 The parking at the underground areas is done with the help of an earrand-boy. 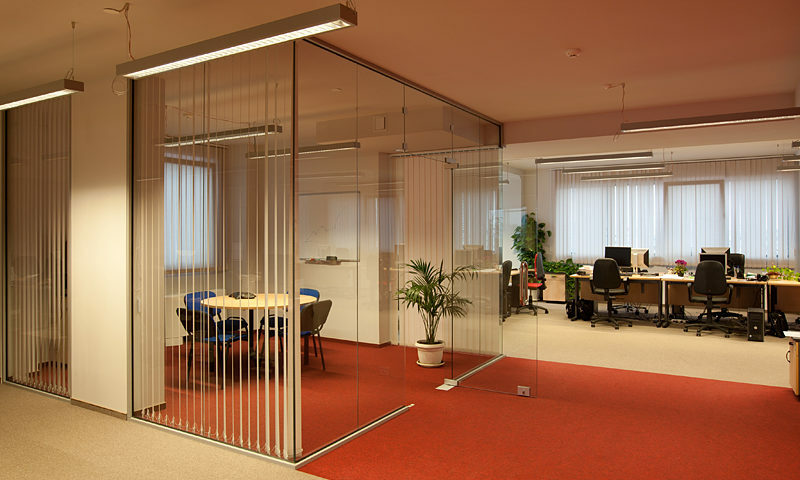 The building is to be issued Certificate ISO 9001: 2000. 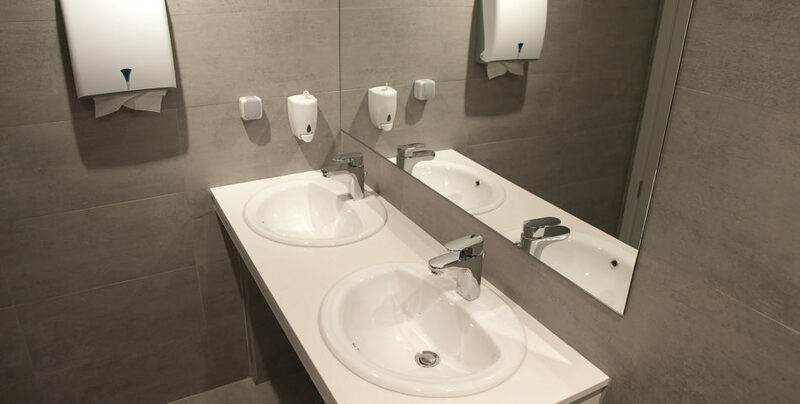 • lavatories made with tiles, faience and luxury sanitary equipment. 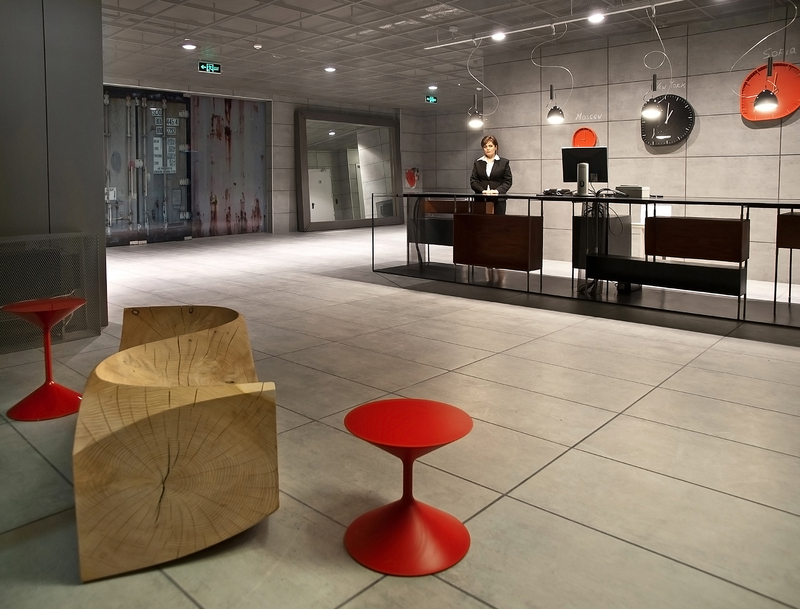 There are also underground parking spaces that can be rented additionally.